Nick Peters is an investor, researcher, and strategic leader focused on long term climate regeneration and sustainable economic growth. Prior to working with Project Drawdown, Nick co-founded and was a Venture Partner at Factor[e] Ventures, an impact investment firm that supports early-stage entrepreneurs through a unique blend of seed capital and world-class technical resources. At Factor[e], Nick sourced deals and led a range of successful investments in India, Africa, and Latin America, with a focus on Clean Energy, Agriculture, Mobility, and Waste-to-Value. 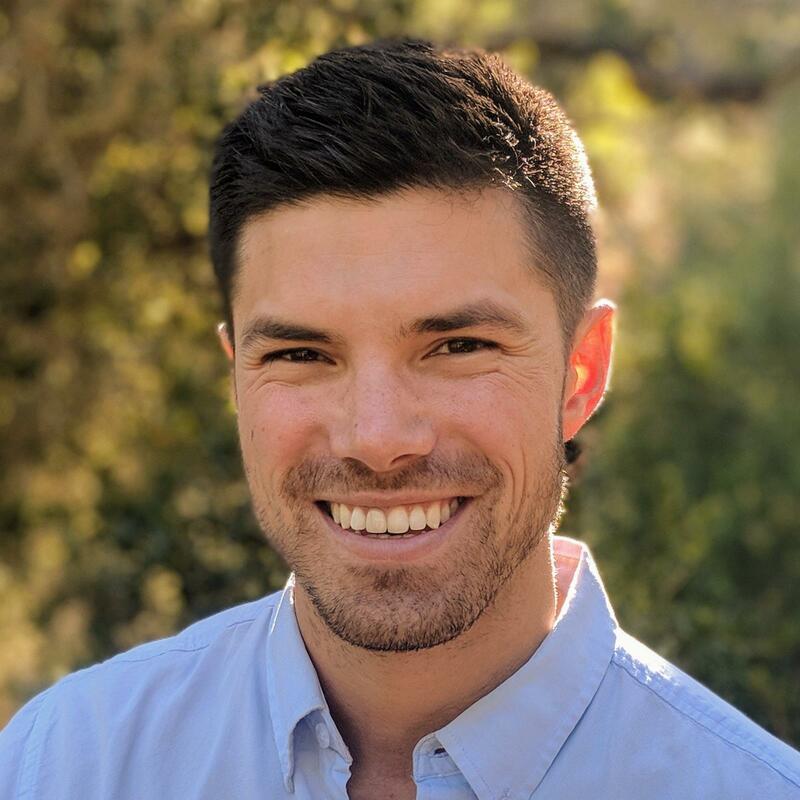 Nick gravitates to opportunities to align business and environmental interests; he currently consults a range of startups, non-profits, and investment funds, and sits on the board of the Entrekin Foundation. His prior work experience includes a stint in consulting, at a venture-backed cleantech startup and in finance, where he devised strategies to divest a $100M institutional portfolio from fossil fuel positions. Nick has an MBA from the Haas School of Business at UC Berkeley and graduated Phi Beta Kappa from UCLA with a B.A. in International Economics.